NaturallyKandiilicious: Equalnox Clothing Co to Release Fall Collection Soon!! Equalnox Clothing Co to Release Fall Collection Soon!! I have some great news for all of you readers who loved my interview on Equalnox Clothing Company with Founder, Jordan Bell! I was just informed that the fall line that he mentioned in the interview will officially be released very soon! 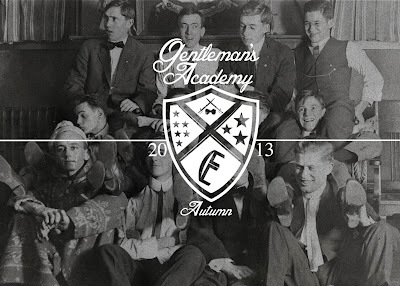 The fall gear is called "Gentlemen's Academy" which is Equalnox's higher end side. Its more than a collection. It is an on going thing. And this is the start of it. Its getting more into cut and sew than our normal clothing. And according to Founder, Jordan Bell that's where he wants to go with the brand anyway. Be looking out for the release soon and all the promotion that comes along with it. 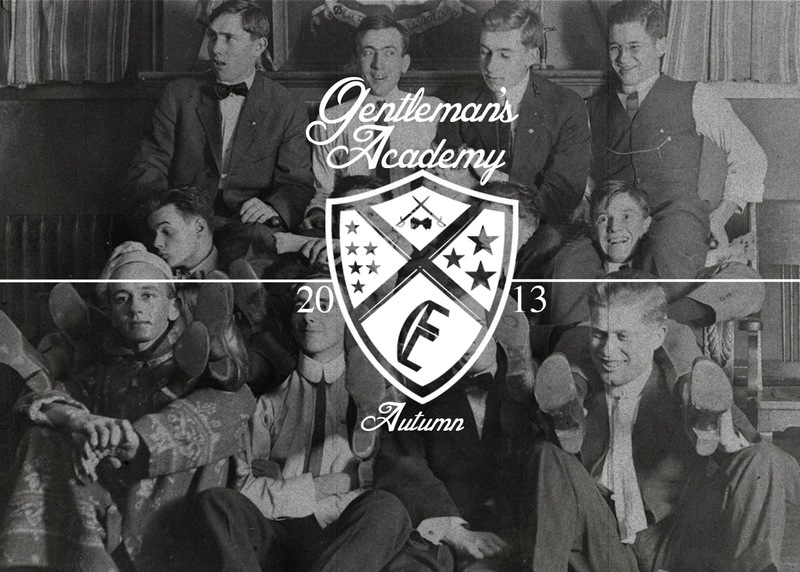 The lookbook for the "Gentleman's Academy" will be released mid summer. You know I am going to share with you all as soon as get my hands on it! Also there will also be a trailer video before that showing a little more of the small collection. I am excited to support all the great things to come from Equalnox Clothing and you should be too! I am hoping to have a giveaway on one of the pieces so make sure you check the blog out periodically. Although the "Gentleman's Academy is not accessible yet, Equalnox has other amazing lines that are just one click away. Visit Equalnoxclothing.com today!